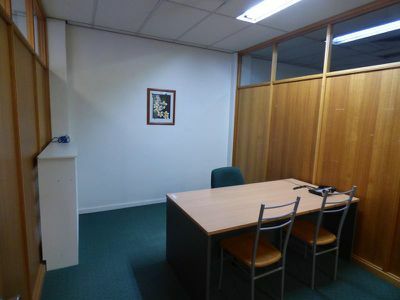 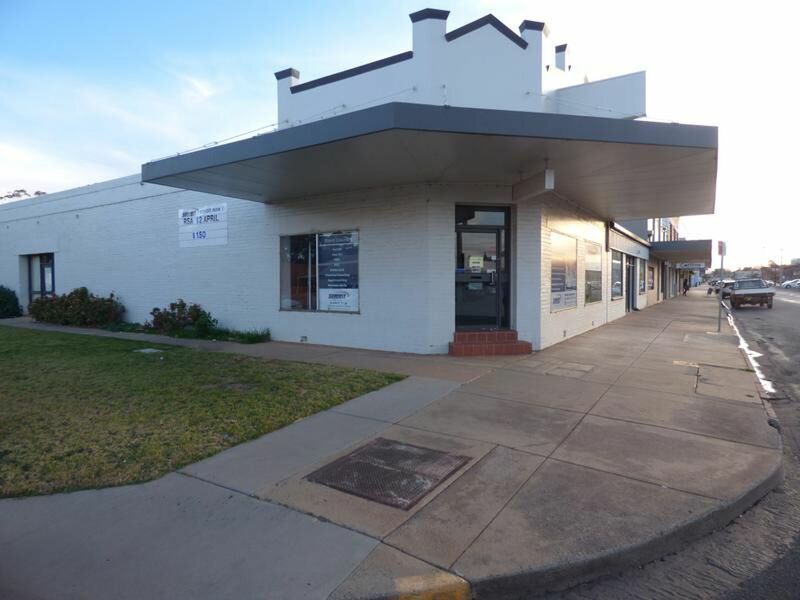 Prime central CBD location, 3 separate office spaces including kitchen facilities & electricity! Lease 1 or ALL 3! 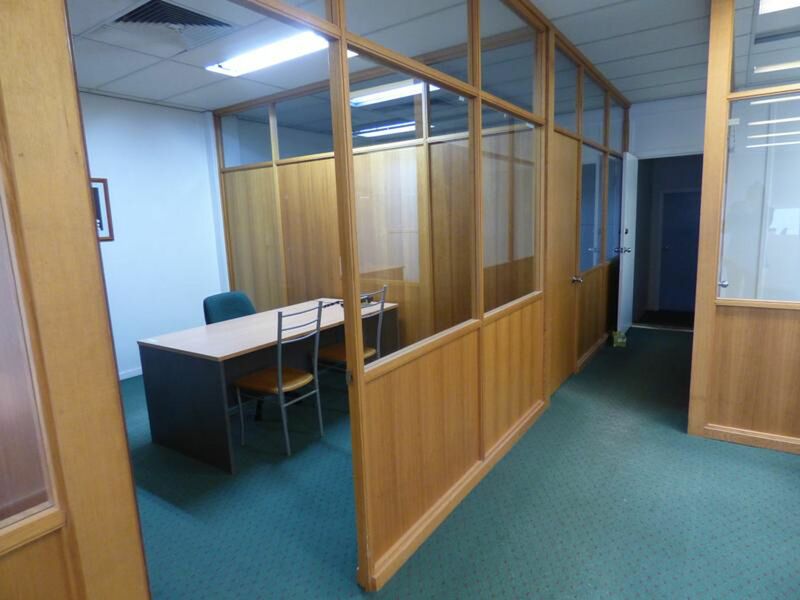 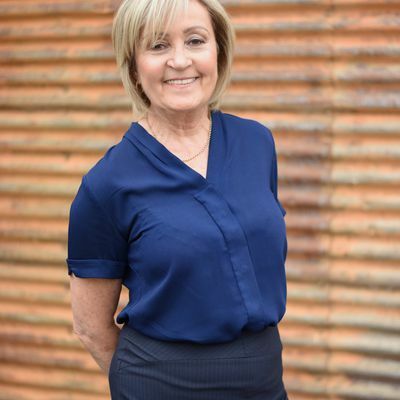 For further information or to arrange an inspection contact our office on (02) 6964 3222. $110.00 per week, per office.